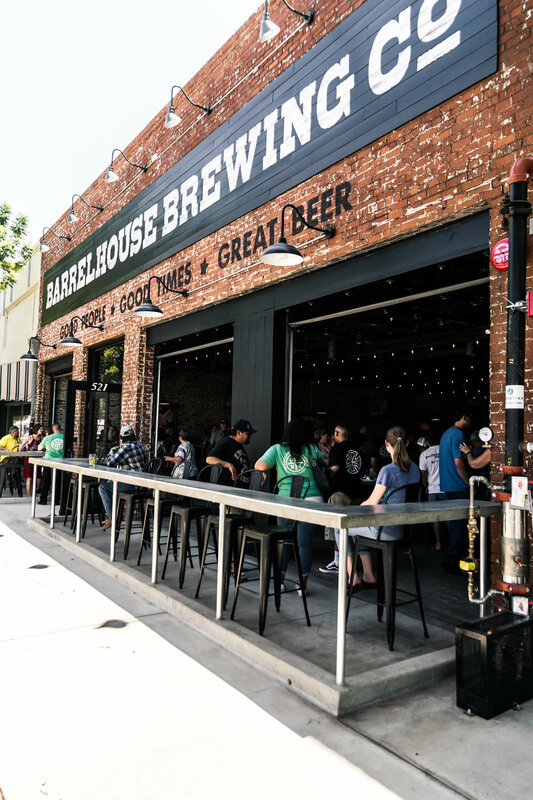 BarrelHouse Visalia is larger than our other brewery taprooms coming in at over 12,000 sqft, featuring two stages, a massive outdoor space with a larger than life patio born from the Pismo Pier, vintage pinball machines, twenty-six taps of BarrelHouse beers, and as always Good People, Good Times, and Great Beer! Our line-up of live music and food trucks can be found below or on our Events Calendar page. With BarrelHouse Visalia we're taking it back to our roots. Born and raised in the Central Valley we grew up off-roading in the country, floating down the Kings River, and cruising Mooney. The Valley is our home, so this location had to be unique. BarrelHouse Visalia is larger than our other brewery taprooms coming in at just over 12,000 sqft, featuring two stages, a massive outdoor space with a larger than life patio born from the Pismo Pier, vintage pinball machines, twenty-six taps of BarrelHouse beers, and as always Good People, Good Times, and Great Beer!